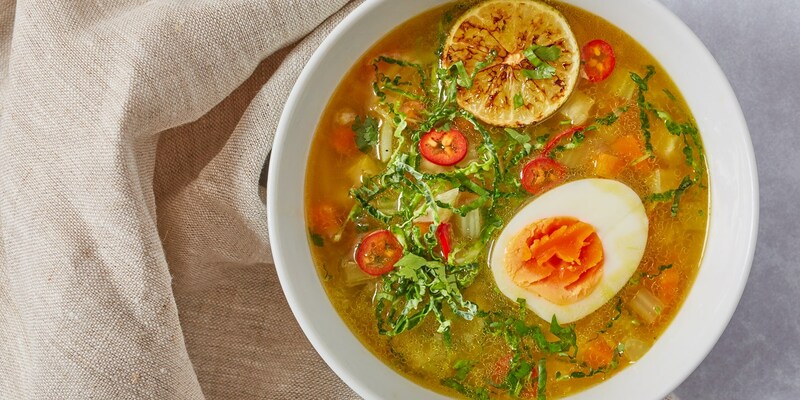 See how Knorr's Organic Stock Pots can make all the difference to your cooking, and take a look at eight incredible recipes that showcase these little pots' versatility and flavour. A good stock forms the backbone of many a dish – soups, sauces and stews rely on the stuff for depth of flavour and body. But unless you've got hours spare and a mountain of ingredients to slowly simmer on the stove, making stock from scratch is a long, drawn out affair. Luckily, Knorr's Organic Stock Pots are just as tasty as homemade and are ready to be stirred into dishes or dissolved in boiling water in an instant. 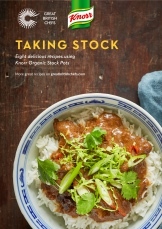 To prove just how versatile and delicious these stock pots are, we've enlisted two top chefs to come up with four recipes each in this fantastic ebook. From rich stews and risottos to Asian classics and Italian soups, every single dish is a guaranteed crowdpleaser. Best of all, they're simple to cook, making them perfect for weeknight dinners. Fill in the form below to download the ebook and see how Knorr Organic Stock Pots can make a world of difference to your cooking. From rich, comforting soups and bold, hearty stews to international cuisines and rich risotto dishes, download Knorr's ebook and see how stock pots can unlock a whole new world of flavour. 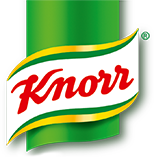 We have sent you a link via the email address you provided to download the full Knorr ebook. Alternatively, you can click here to download it instantly.